Their little minds are developing at an alarming rate and they seem to have boundless energy. You may notice an increase in temper tantrums, but remember to be patient. This is a time of learning for both you and your toddler. 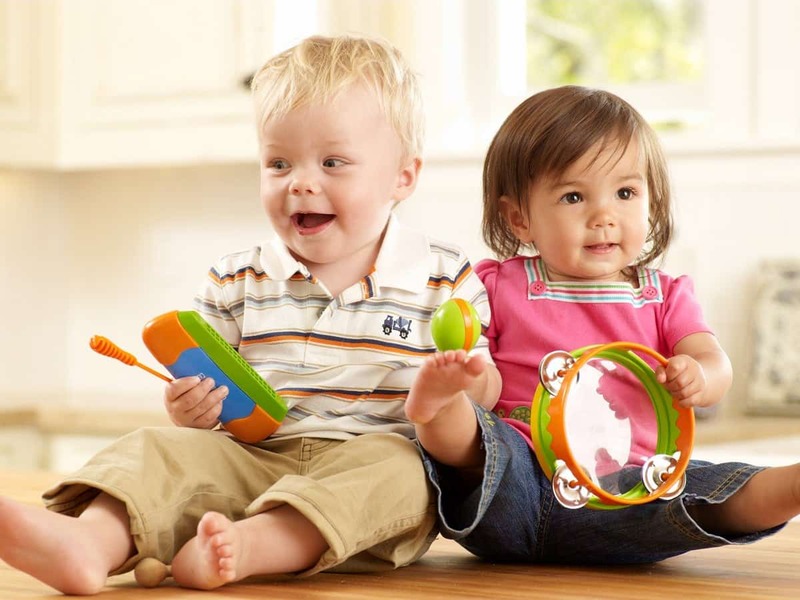 In this article we will discuss what you can expect this month in your toddler’s life. 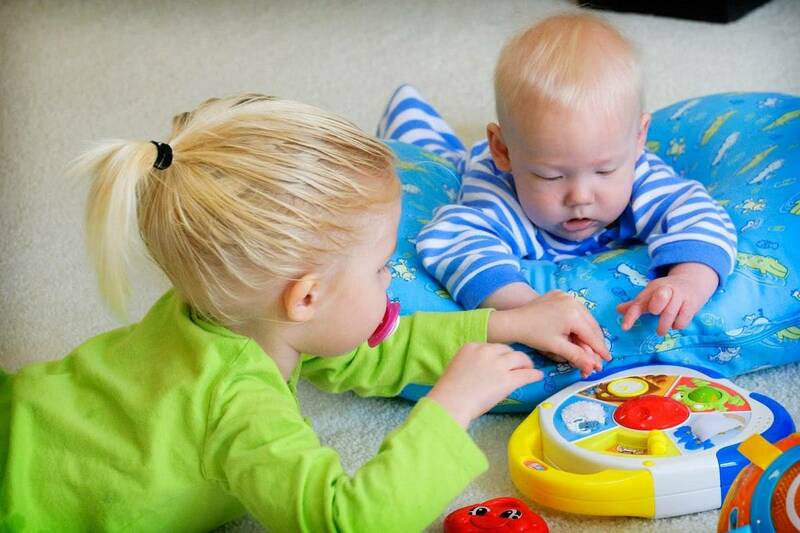 At 27 months, your toddler can comprehend at least 400 words and can verbalize about 200. They should know their first and last names by now and start to use the plural form of some words. They can use possessive pronouns such as “I”, “me” and “mine” and know the name of most of the commonly used objects in their daily life. They should be able to form three word sentences and will begin to use inflection in speech. They are able to express themselves more fully through both words and gestures. They should be able to repeat bits and pieces of easy nursery rhymes and may start singing songs, a lot of which they are making up. They will be extremely verbal at this stage and will want to talk to anyone who will listen. Other may have trouble interpreting what they are saying, but you should be able to translate with no problem. They will be repeating everything you say so be mindful of how you speak and what you say. Not only are they tiny sponges that absorb everything you say, but hey are also miniature parrots that will repeat it at the most inopportune times. 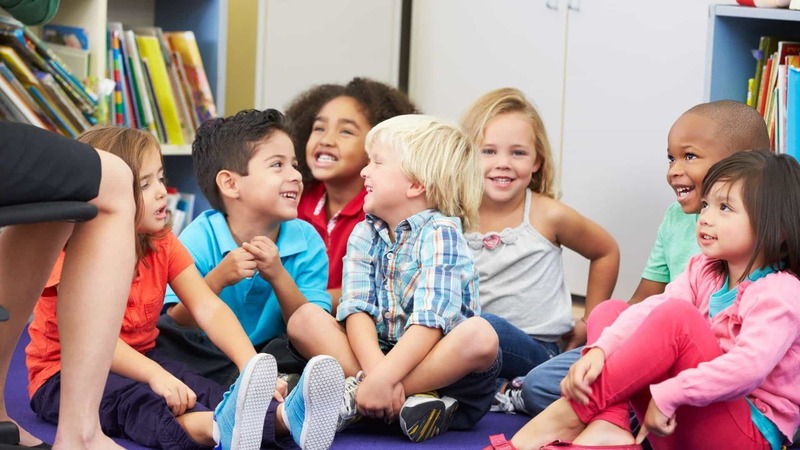 You can start to work on your child’s manners now, if only the words “Please” and “Thank you.” You can start to teach them about respect and kindness. It might not all sink in right away, but they are processing what you are telling them. You should also talk to your children and engage them in active conversation to help them improve their verbal skills as well as socialize. 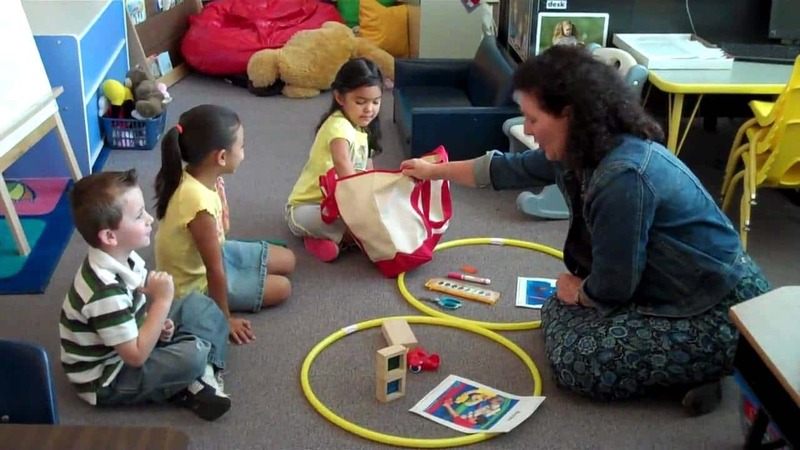 Your child will be engaging more in group activities, though mainly through parallel play. They will be excessively clingy at times and fiercely independent at others. Sharing is a difficult concept for them at this time, but they will improve this skill as the months progress. Try to remember to be patient as everything is a learning process for them right now. You will notice that your toddler is self-centered, possessive and resistant to change. They may be throw tantrums or be physically aggressive when they are unable to be understood or complete certain tasks. They may have trouble transitioning from one activity to another, although they are starting to follow routine more easily. Toddlers do not have empathy at this stage so they are unable to understand the concept of feelings and emotions. Be patient and firm and lead by example. Your child is still growing and developing. You have a long way to go yet. 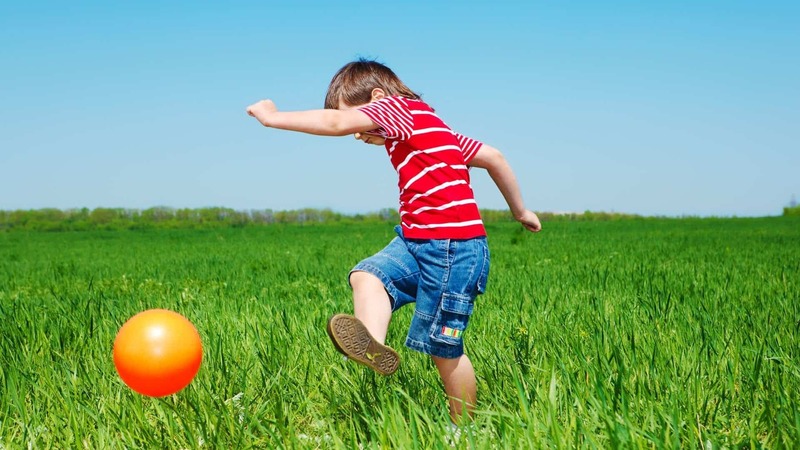 Your child’s dexterity is making vast improvements so you will notice them trying to destroy or reach anything within arms reach. They will want to explore, examine, and take apart anything they can get their tiny hands on. They will begin to walk very quickly now, as well as walk backwards and can maneuver stairs with ease with assitance or a handrail. 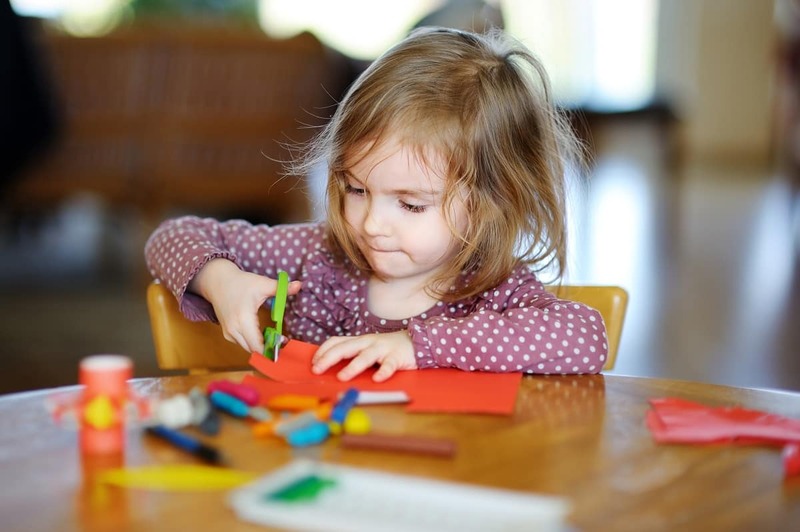 Your child will start to explore their ‘artistic’ side this month so feel free to give them crayons as their gripping reflexes are getting stronger. As is their need to express themselves. Don’t worry if the picture is crude or just a bunch of scribbling. They are just starting out and to them, every picture is a work of art. They will also start to stack objects at this stage, just a few at a time, and they enjoy watching them tumble over. They will be able to complete small puzzles with little to no assistance. 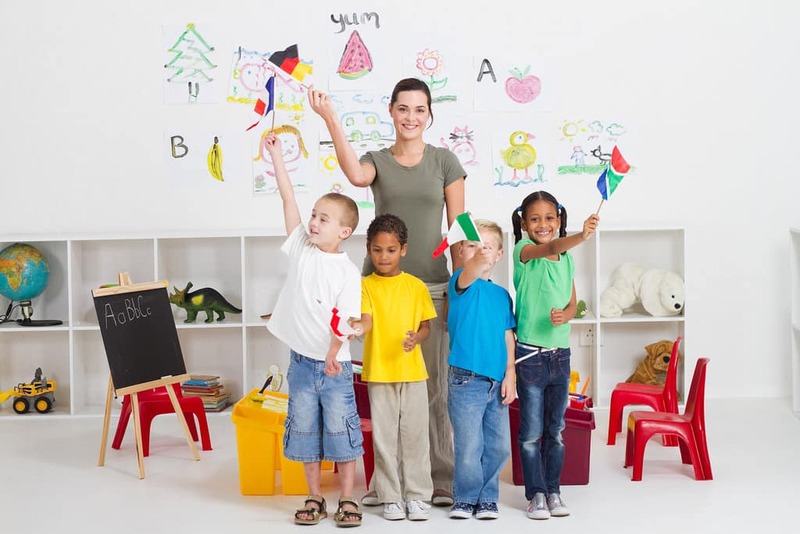 You might be wondering if your child is a rightie or a lefty. At this stage it is too soon to tell and you might notice them switching from one hand to the other. Don’t try to push your child to use one hand over the other. Let this develop naturally. 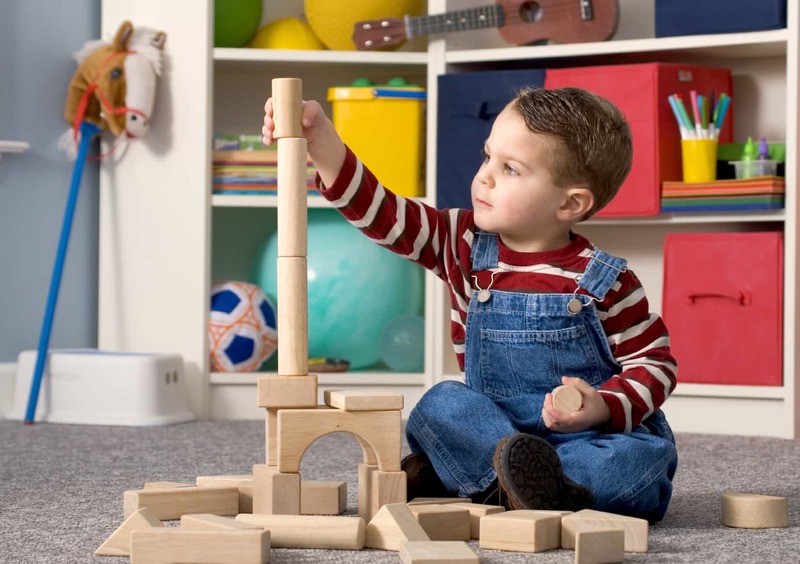 You may notice your toddler’s play is becoming more advanced, as well as their attention span. They will begin to try to solve simple problems through trial and error and will keep trying things until they are perfected, in their eyes. They will begin to look at books and can identify some animals by picture. They might attribute these qualities to inanimate objects and think that every object is in fact a living creature so don’t be surprised when they give inanimate objects life-like attributes and characteristics. 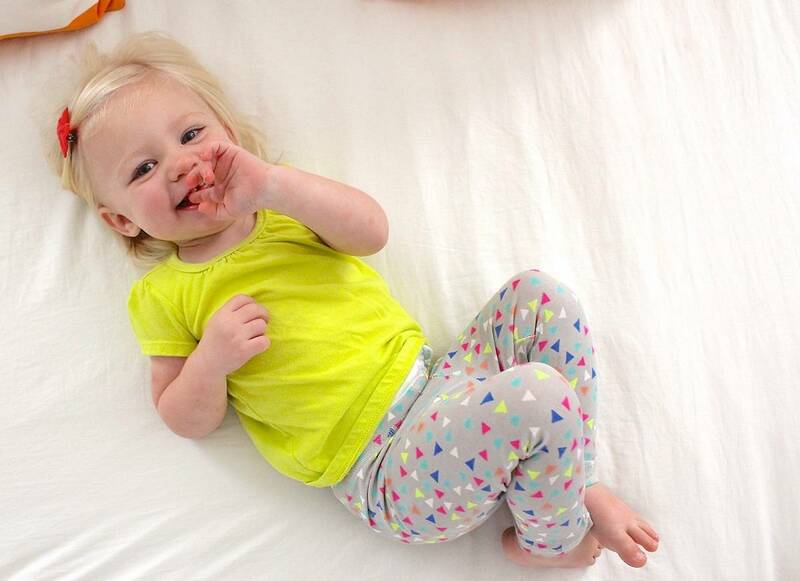 Your toddler should be sleeping an average of twelve hours a night and taking a 2 hour nap during the day. They may still awaken throughout the night, but you must let them self-soothe and they will eventually fall back to sleep on their own. The average age for toilet training ranges from 18-30 months so be patient. You will know you child is ready to be toilet trained when they start to verbalize that they need to be changed or they start removing wet or soiled diapers on their own. Recent studies have indicated that the best time to toilet train is between 28-32 months as this will lead to less regression and bed-wetting. 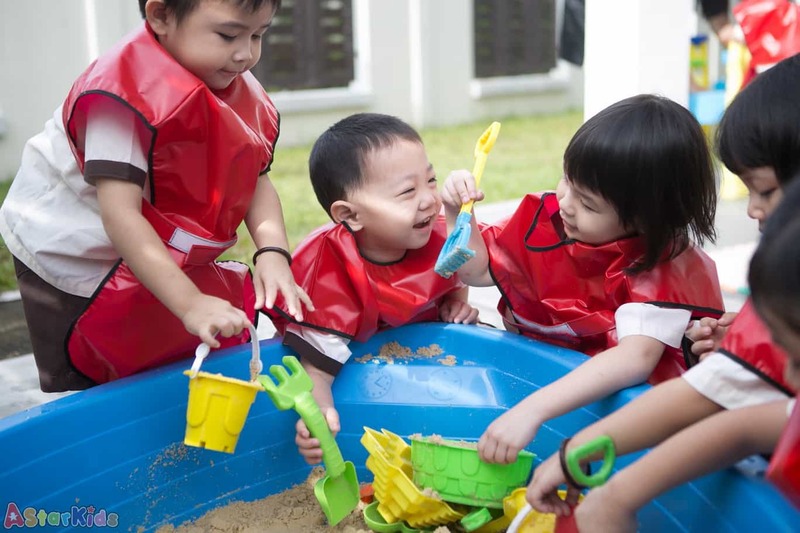 Other signs that they are ready for potty training include staying dry for longer periods of time, showing interest in trying to use the potty and verbally expressing the need to use the potty. Be patient with your toddler and do not get discouraged. All toddlers develop at a different rate. 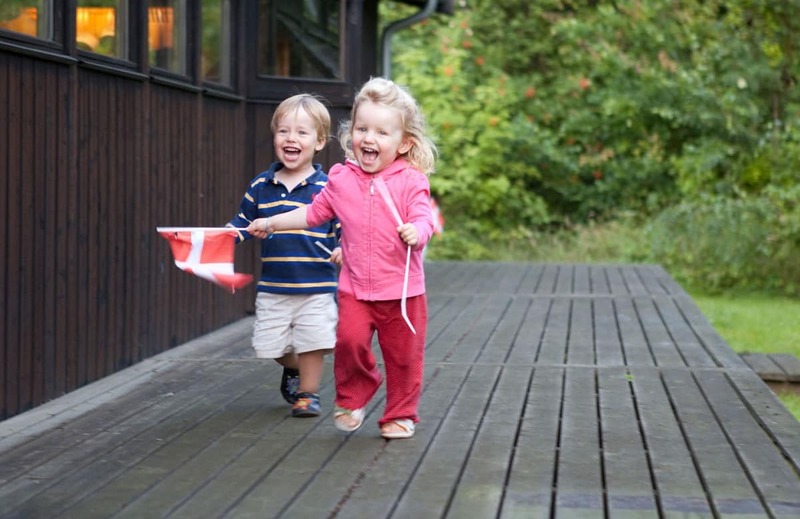 Do not compare your child to others as all toddlers develop at their own pace. 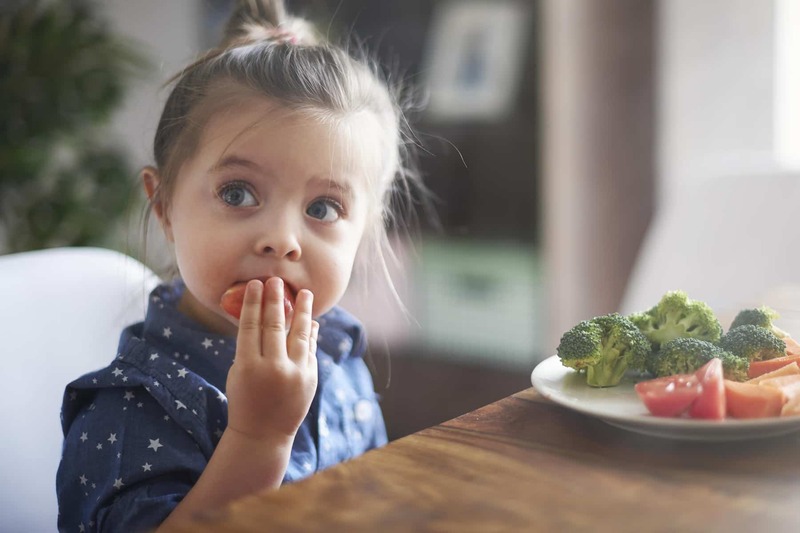 Your toddler may begin to verbally (and physically) express distaste for certain foods around this time. You can try to encourage them to try new foods, but don’t force them. They are also influenced by watching others, so if you are living a healthy lifestyle and have good eating habits, chances are they will as well.